Every day on my blog or social media accounts, I get a lot of questions like “What should I wear in Spiti Valley?” or “What clothes I should carry for Spiti Valley trip?” or “What should I pack for my Spiti Valley trip?”. These are very genuine questions and one should always think about carrying clothes for a Spiti trip. In today’s article, I will try to enlist some important tips which will help you pack your Clothes for Spiti Valley, especially in the start of the season (March to May) and end of the season (September to November). What should I wear in Spiti Valley? In general, the season for Spiti Valley opens up in summers when roads from Manali to Kaza opens up in May end or early June. So, mostly light woolens and summer clothing work in Spiti Valley during season time. However, the road to Spiti Valley from Shimla – Kinnaur side remains open all around the year. Hence, people even travel in early season March to May and also the end of season September to mid-November. Both these travel windows to Spiti Valley have some winter-like cold conditions. Hence, you should be prepared with proper clothing when visiting Spiti Valley in early or end of season. Many adventurists also travel in the winter months from December to February as well. I specifically want to target the shoulder season months because people living in the plains tend to forget that you may have to face winter like cold conditions up there in Spiti Valley even in March to May or September to November. Hence, you should be prepared with proper clothing when visiting Spiti Valley in these shoulder months of the season when the cold conditions are either about to settle in or they are about to fade away. It is also important that you should also be aware of the best time to visit Spiti Valley. June, July and August are considered to be pleasant weatherwise and light woolens mostly do the job for you in these months. In the winter months, when Manali to Kaza road is closed due to heavy snowfall at Rohtang Pass and Kunzum Pass then the conditions are extremely cold in Spiti. In such winter months, heavy woolens are required to survive. We can talk separately in some other article for preparing yourself for winter Spiti Valley tour. Hence, the tricky windows are March to May and September to November. So, in this article, I will mainly focus on clothes to wear in Spiti Valley in these months. The basic thing for making your Spiti Valley trip a successful one and learning on how to prepare for Spiti Valley trip is that, at any cost, you MUST KEEP yourself warm enough always with proper woolen clothing and always wear shoes all the time with socks. 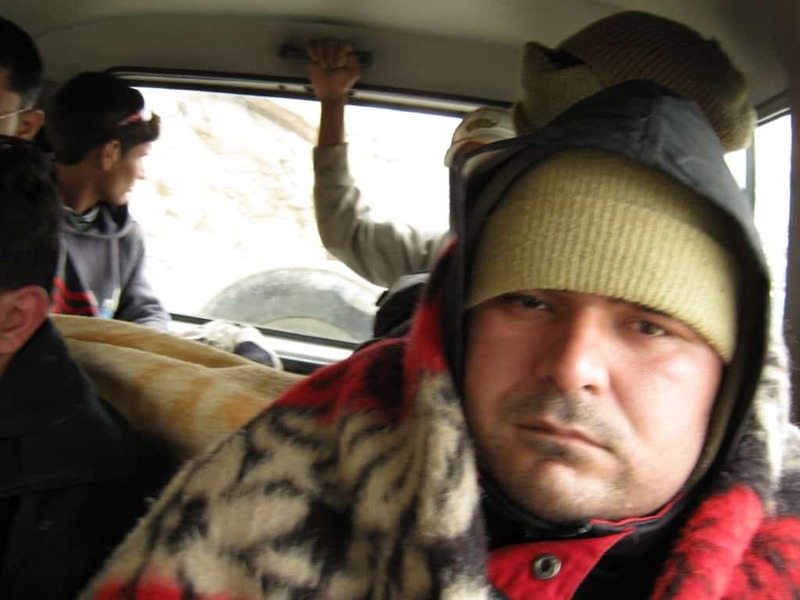 This helps you keep yourself warm and reduces the chances of getting hit by Acute Mountain Sickness or cold. You must always protect your chest from the cold winds all the time. When the cold is severe it is also important to protect the neck portion as well using full Balaclava, maybe. The second thing on clothes to wear in Spiti Valley is that you must carry clothes which can be worn in layers because it helps you adjust to the fluctuating temperatures in sun and shades, up there in Spiti Valley. Hence, take due care about it and avoid letting the cold flow inside the body in such cases as well. Keeping such factors in mind, I will recommend below general list of clothes to carry on a Spiti Valley trip. Good insulated boots or trekking shoes in winters. In summers, any sports shoes should be fine. Carry at least 1-2 caps to protect yourself from direct sunlight as it is too harsh in this region to protect yourself from UV rays. Kids especially should wear caps or hats all the time when out there in sun. The remaining list of things to pack for Spiti Valley trip. Important Tip: Especially, in the month of September and October, the UV rays are harshest and you must protect your skin using Hats / Caps and good high SPF sunscreen lotions. 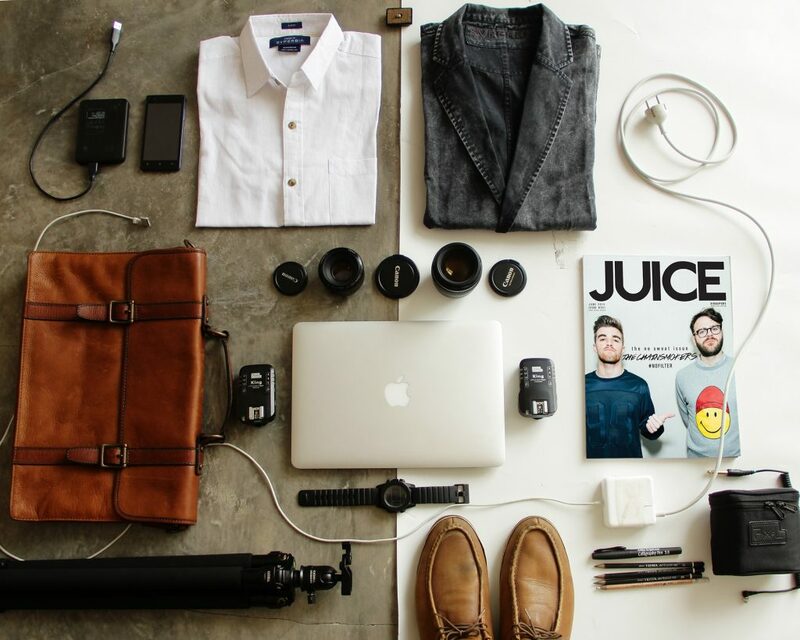 This list of clothes and equipment will answer your question in general. However, the list is mainly focused on shoulder months and suits for all other months too. However, for an appropriate month by month reference of what to carry, you can refer to the FAQs section below. 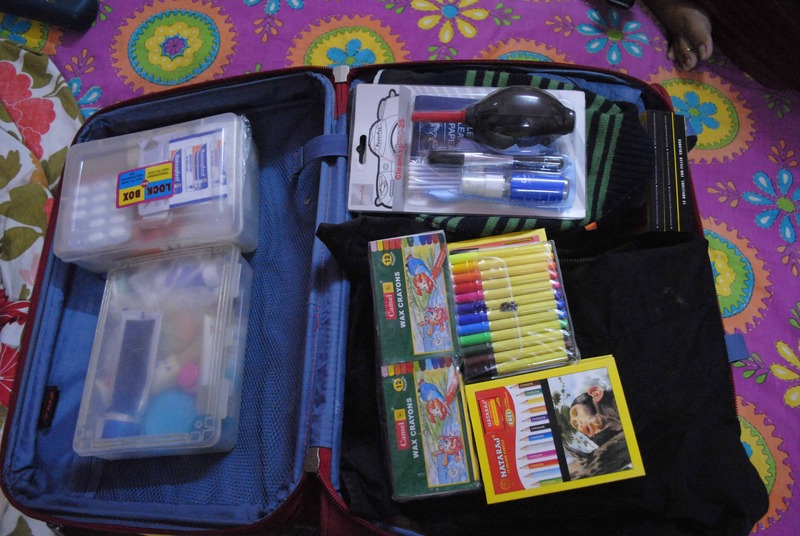 In the end, it is always nice to take some candies, chocolates, books, pens, pencils, crayons etc. anything that you can distribute among the local children of Spiti. Nothing but the smile on their face would be too much worth it. Pack right clothes for your Spiti trip? Let us look at some of the most common questions asked about packing things for a Spiti Valley trip. What should I pack for Spiti Valley trip? 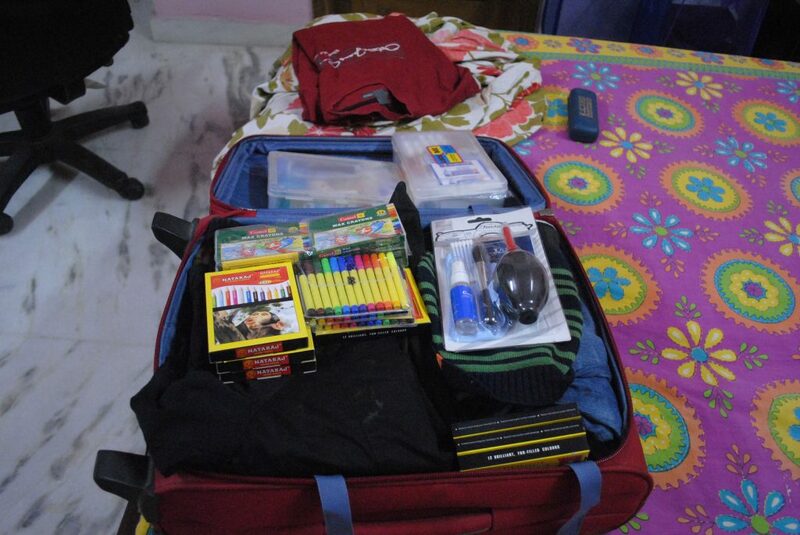 Packing for Spiti trip depends mainly on the month you are traveling to Spiti Valley. I have already detailed out the list of clothing you can carry on a Spiti Valley trip in above sections of the article which also contains the link to remaining list of important things to pack for Spiti Valley trip. How to prepare for Spiti Valley trip? Preparing for Spiti Valley trip requires planning, patience and reading some good articles on Devil On Wheels blog. This article helps you with what clothes should you pack for a Spiti Valley trip. You can also refer Spiti Valley main menu on this website for all the answers you need to prepare for a successful Spiti Valley trip. What clothes to wear in Spiti Valley in January? What clothes to wear in Spiti Valley in February? What clothes to wear in Spiti Valley in March? What clothes to wear in Spiti Valley in April? What clothes to wear in Spiti Valley in May? What clothes to wear in Spiti Valley in June? What clothes to wear in Spiti Valley in July? What clothes to wear in Spiti Valley in August? What clothes to wear in Spiti Valley in September? What clothes to wear in Spiti Valley in October? What clothes to wear in Spiti Valley in November? What clothes to wear in Spiti Valley in December? What things you should carry on a Spiti trip? I hope these travel tips help you prepare yourself with a right list of clothing items to carry on a Spiti Valley trip. Now, you know the secrets of how to pack your clothes especially when you are traveling to Spiti Valley, especially in the shoulder season months. If you know your friends or family are planning a trip to Spiti, do share this article with them to help them make a memorable trip. Also, feel free to share your thoughts or tips or any other suggestions you might have to help other fellow travelers in the comments section of this article. Great tips..I was going crazy about packing specially as you mentioned for these time periods. Your blog is really informative. We had planned Chindi and Sach Pass after reading your blog.. Thank you, glad they are helpful !! Hi, me ND my frnd r planning for trekking spiti valley at d time of 25 Dec 2017, it’s my 1st trek to Himalayan , so frnds need all ur guidance nd suggestions regarding clothing, endurance n costing. Dheeraj, I will not at all recommend a harsh place like Spiti Valley for your first trip in the Himalayas. Are there any wild animals or insects(perhaps on lower altitudes) in the area to be aware of? Boii, no, wild animals do not interfere or haven’t heard of dangerous encounters of any wild animals. Thanks Shilpa and yeah it is worth the buy not just for the trip but for casual use back at home in winters too. Its always great to read your blogs. They are not only informative but are interesting too….. Thank you so much Deepika, glad to know you enjoy reading them. Good tips ,step by stem .